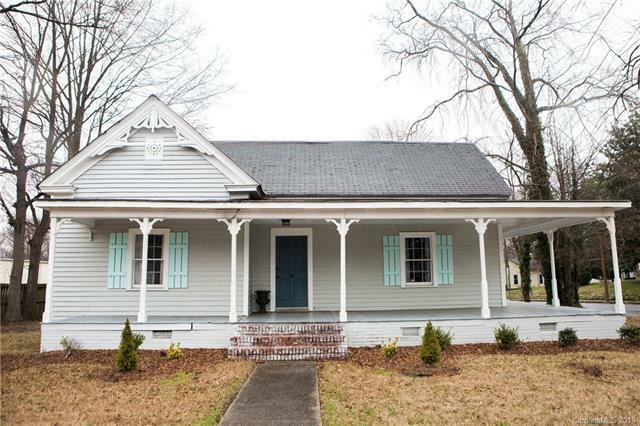 CUTE AS A BUTTON BUNGALOW in Concord's Historic District and entry way to a very desirable area in Cabarrus County! Only minutes walk from wonderful Downtown Concord with shops, restaurants, wine bars, art gallery, museums and live entertainment. 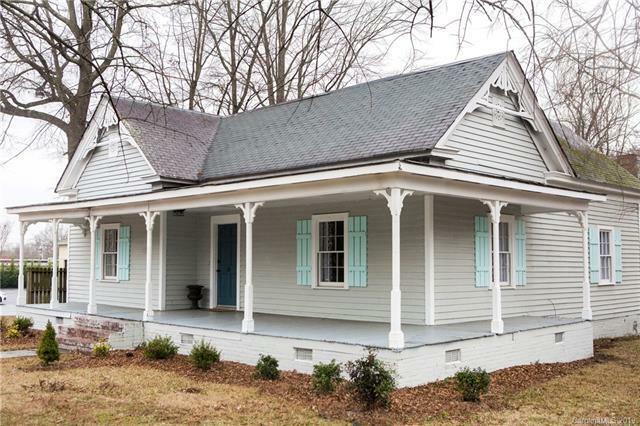 Great lifestyle living in a restored home that is a contributing structure on the National Register...and move in ready! All new floors, paint and light fixtures. 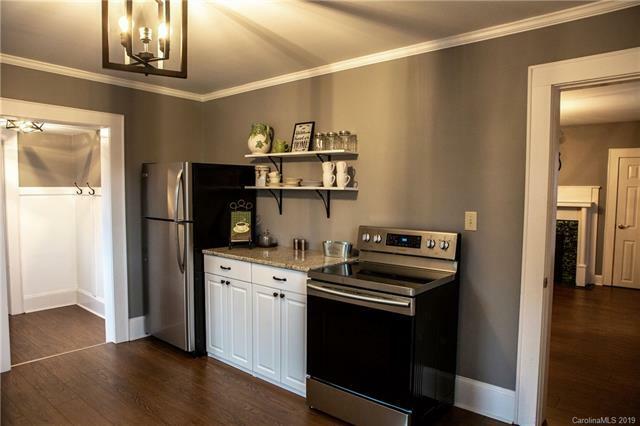 Renovated kitchen with new stainless appliances, tile backsplash, granite countertops, new sink fixtures. 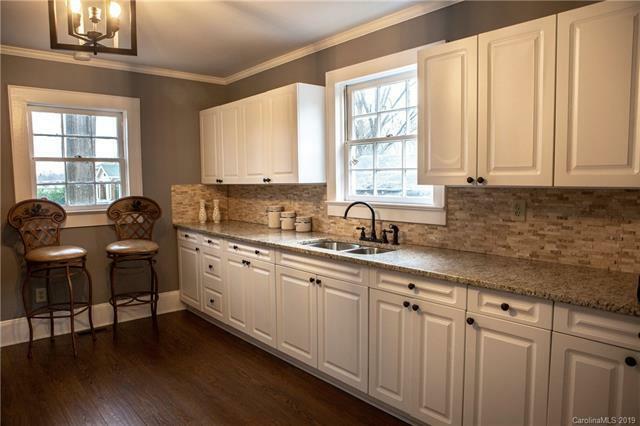 Updated bathroom with shaker style cabinets, bath fixtures, new tile flooring and granite countertops. Wood, energy efficient windows. Very spacious and open interior. YOU HAVE TO SEE IT! Seller is offering a one year Home Warranty with accepted offer. Offered by Cacarter Group Llc. Copyright 2019 Carolina Multiple Listing Services. All rights reserved.